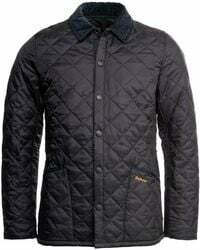 The ultimate in country-chic, Barbour is a well-established outerwear brand that has been perfecting its iconic wax jackets and quilted coats since its launch in 1894. 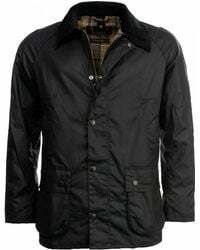 Aiming to improve the stiff, uncomfortable waterproofs worn by fishermen at the time, John Barbour introduced coats made from flexible, hardwearing oilcloth to the workwear market. 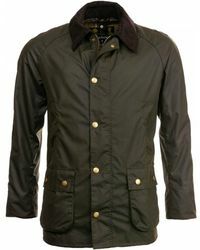 Now a widely popular label with fashionable fans around the world, Barbour clothing bridge the gap between style and function. 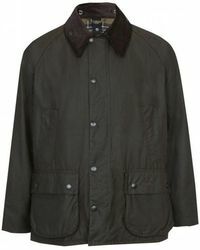 A favourite of outdoor types, festival goers and country sportsmen, men's Barbour jackets are a part of British fashion history. 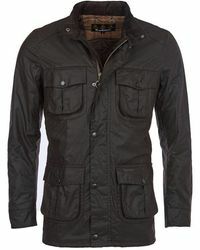 Stylish, practical and timeless, these classic cover-ups are the ultimate in weatherproof outerwear. 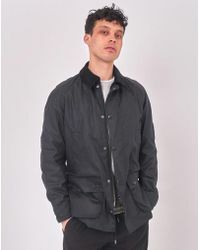 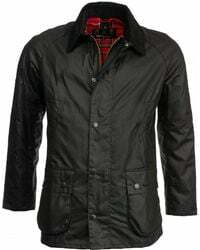 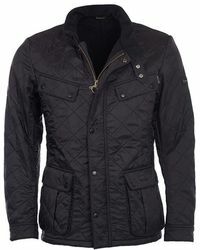 Showing 3,220 results for "Men's Barbour Jackets"